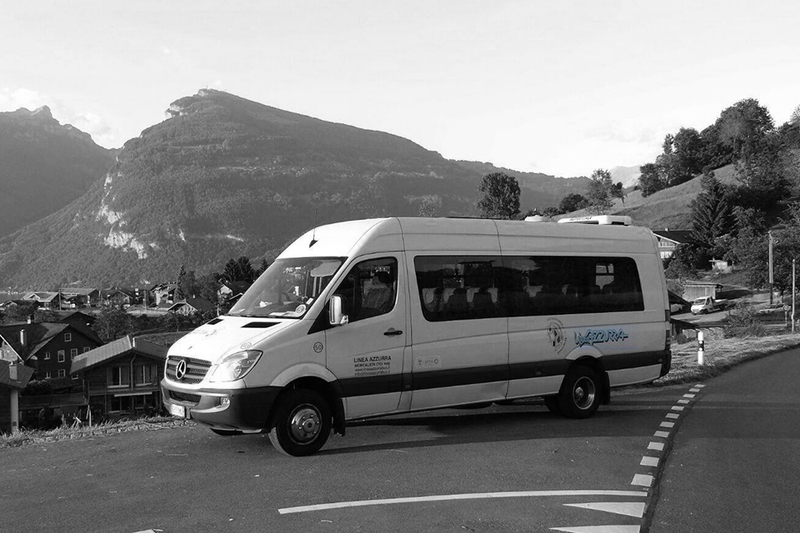 Linea Azzurra offers an accurate and complete coach hire service for your European tours through the most beautiful cities, school or business trips and sport clubs transfer. 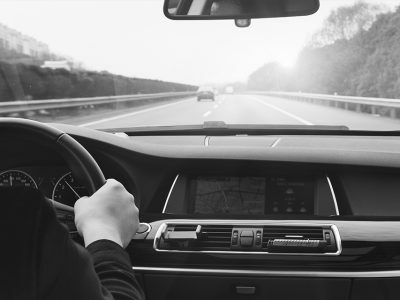 The vehicles provided by Linea Azzurra allow you to easily undertake medium and long-distance travel in the utmost comfort thanks to their comfortable seats and modern facilities. Thanks to the outstanding service provided by the company, Linea Azzurra is today the representative coach operator in Turin and Milan. Linea Azzurra has been offering professional tourist services for over 45 years now, focusing on providing safe, reliable vehicles equipped with every comfort, from TVs, DVD players to hot and cold drinks dispensers, on-board toilets and comfortable seats which will make your journey relaxing and enjoyable. 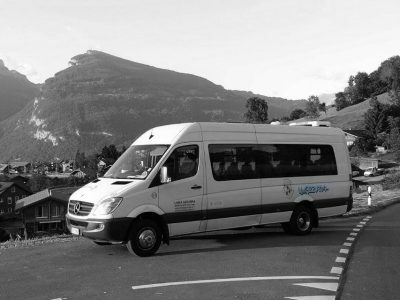 Linea Azzurra offers different models of coaches for European tours, up to 79 seats. 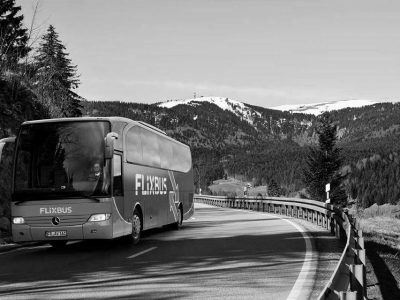 Each coach has a big luggage compartment, which can be expanded using boxes or trailers able to carry further luggage, bicycles, sport equipment. All the vehicles are entrusted to highly qualified drivers with proven experience. Our in-house workshop allows us to ensure each vehicle is as efficient as possible, through constant maintenance and checks. All vehicles have the highest level of insurance cover for their category.